will my old apps work with Lion? If you want to know how many PowerPC apps you have on your current system and whether any of them include things you don’t want to live without, go to the Apple logo at the top right of your screen and click the first item in the menu, ‘About this Mac’. Click the button ‘More info’ and select ‘Applications’ in the left hand column. In the right-hand panel, there is a list of all your apps and whether they are Intel or PowerPC (you may have to expand the window to see this column). 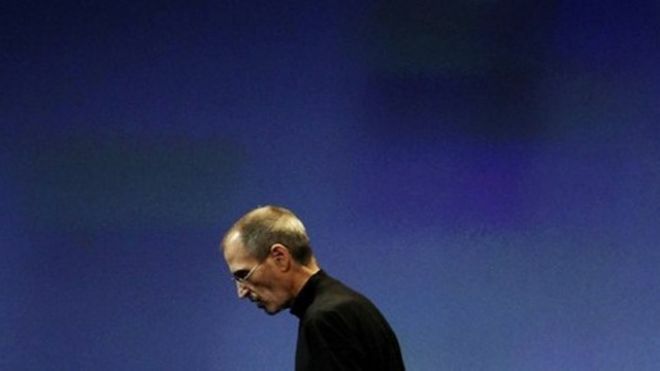 The PowerPC apps will not run on Lion at all. The world is full of truly good people, and if I was giving out awards for services to the Mac community, I’d definitely have the folks over at RoaringApps high on my list. Go check out their wiki and search for any program you’re worried about. They’ve got a list of every (yes, every!) 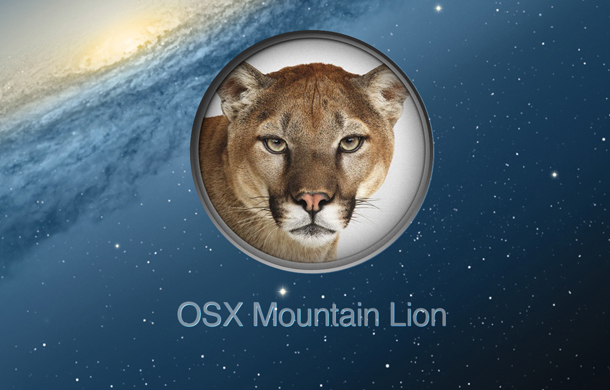 piece of software that runs on Mac and an easy visual guide as to whether it’ll work on Lion or not. Thanks guys! 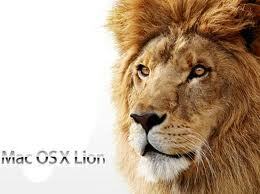 For anything related to open source software, see my post on getting Lion ready for open source.